The Sydney Figure Skating Club is Australia’s oldest surviving figure skating club. It was conceived in 1961 at the Bondi Junction Ice Rink in Spring Street Bondi Junction, and this is quite possibly where the club chose its distinctive colours of blue, white and red. The Bondi Junction rink stood on the same site as the current home of the Roosters Club “Easts”. Called at that time the Bondi Junction Ice Dance and Figure Skating Club, the Club changed its name to the Sydney Figure Skating Club when it moved to the newly opened Burwood Glaciarium in 1964. It established the Hollins Trophy in 1968 in honour of the Late Mr Ray Hollins, Club Treasurer and father of two dedicated skaters. 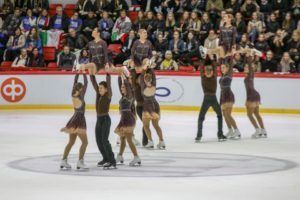 This event is Australia’s largest non-championship competition and is conducted annually at Canterbury Olympic Ice Rink as an ISU International Inter-club event. 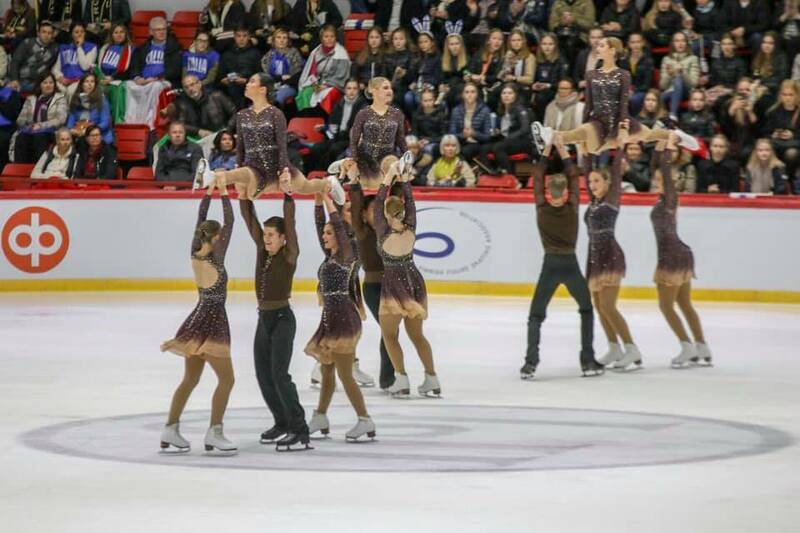 Over nearly 50 years, the Club has had many members who have gone on to represent Australia at international, World and Winter Olympic events. 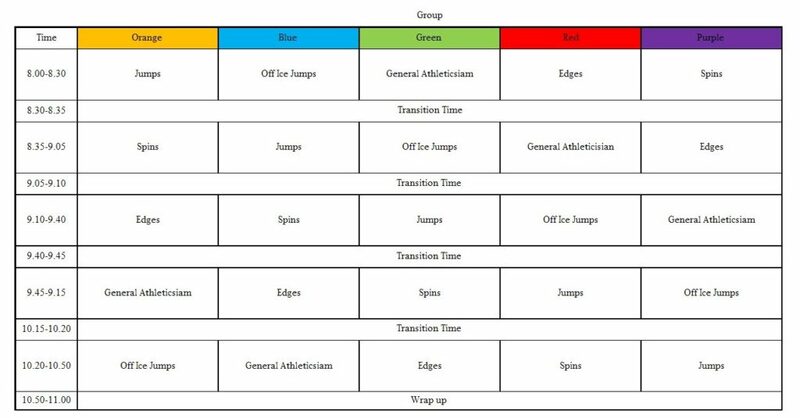 SFSC is pleased to announce that it will be hosting the second Jump Start Clinic for 2019 on Sunday 19th May from 8:30am-11:30am at Canterbury Olympic Ice Rink. This clinic is open to all skaters from Skate School Tiny Tots to Preliminary and is a great way to improve a wide range of skills with top-level coaches. The cost is $50 per skater and includes Rink Entry, On-ice Classes and a Parent Information Session to help them understand how the sport works. Entries close on 12th April and the event will take place on the 11th May at Penrith Ice Palace. SFSC is pleased to announce it will be hosting another Jump Start Clinic on 10th Feb 2019 at Canterbury Olympic Ice Rink. The clinic is for Skate School through to Preliminary level skaters. 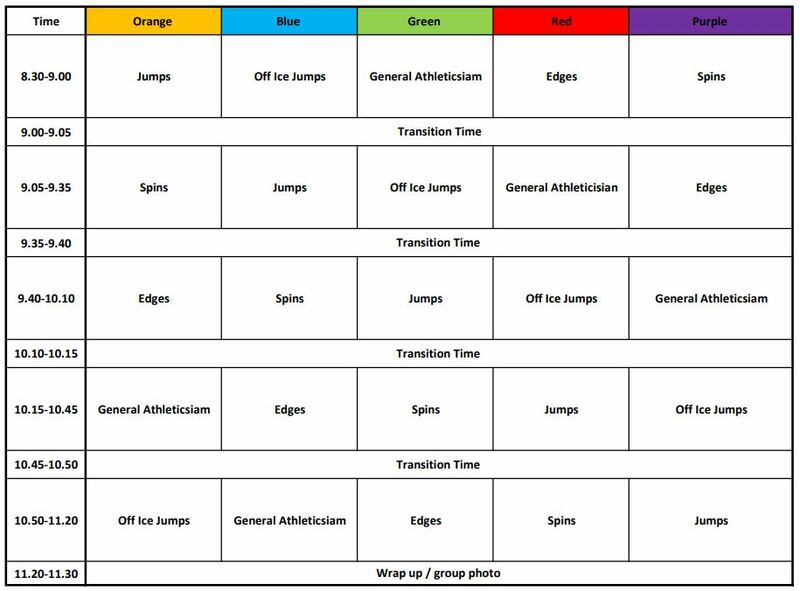 The clinic includes 3 hours of instruction on general skills, jumps, spins, edges, and strength and conditioning. The $50 fee includes the clinic, rink entry, and an information session for parents. Arrive 7.30am for an 8.00am start. Bring skates, water bottle, and trainers for off ice. Parent information session will commence at approximately 8.15am in the upstairs mezzanine area. Please note there is a revised schedule for figure sessions from 7th Jan – 11th Jan with only the 5.30am-7.00am session each morning (M-F) and no 8.15-10.00am sessions. This is due to a hockey camp this week. School holiday lessons will run from 9.30-10.15am. Session changes for 14th Jan – 18th Jan & 21st Jan – 25th Jan include regular morning sessions but with a 9.30am finish time to accommodate the 9.30-10.15 School Holiday lessons. From Monday 28 January 2019, all sessions will resume normal hours unless otherwise specified. Skate School will recommence Saturday 2 February and Monday 4 February 2019.